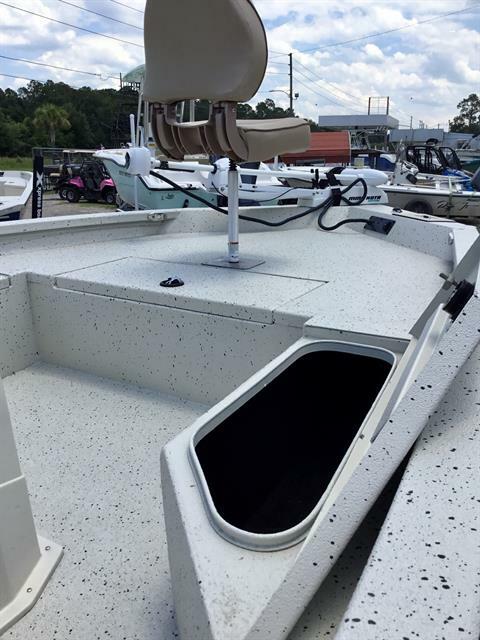 Built on the foundation of our Hyper-Lift® Hull, this dream craft packs performance, fishability, and comfort into one amazing cost effective boat. 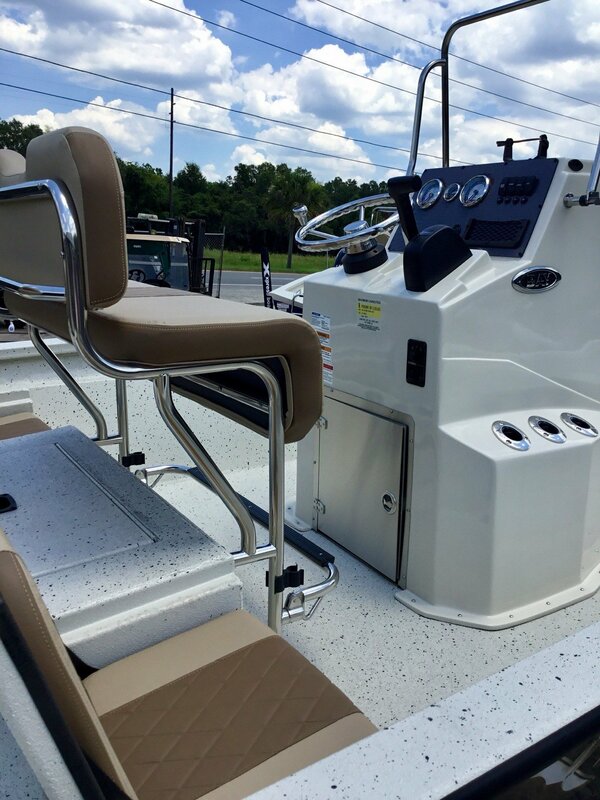 Thin water or rough seas, you will not find a better solution. 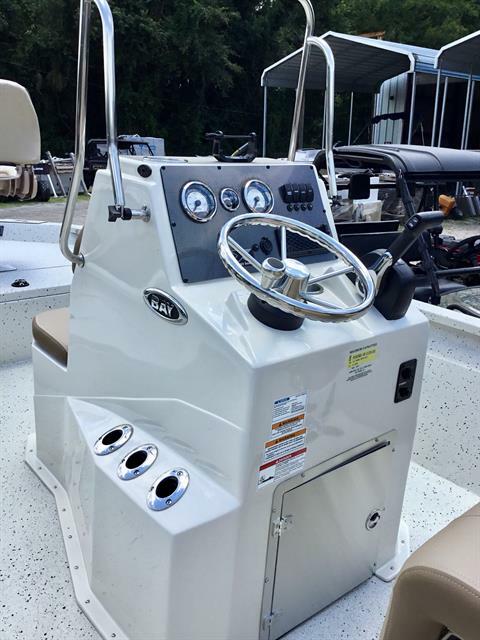 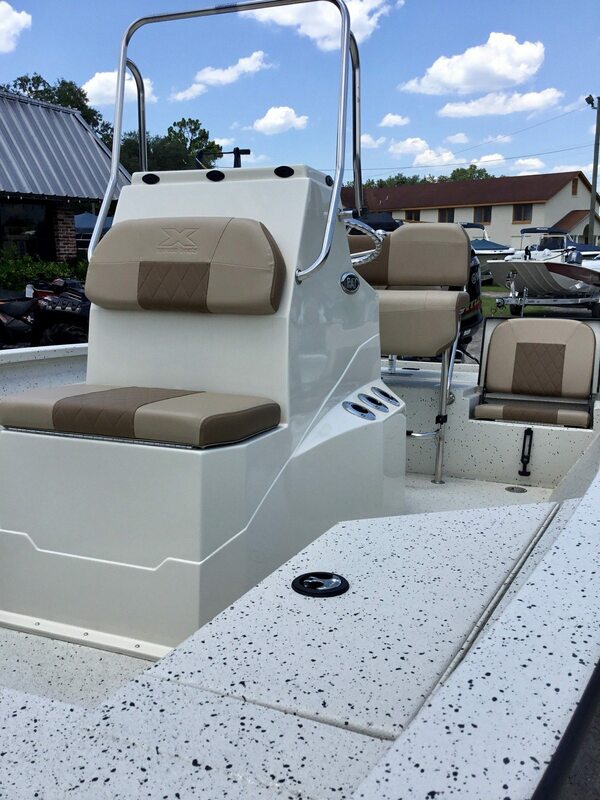 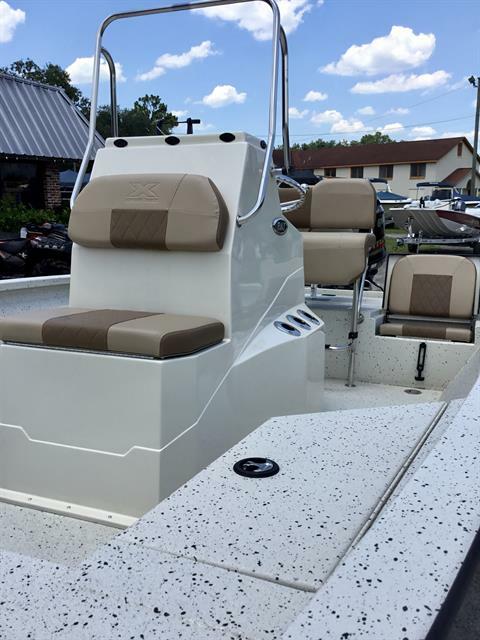 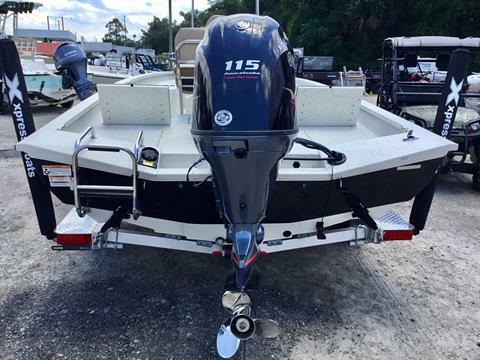 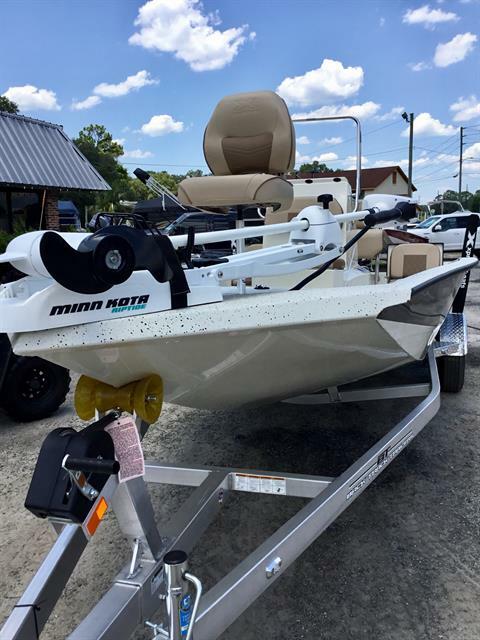 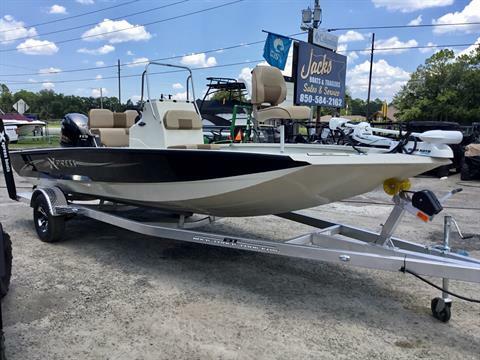 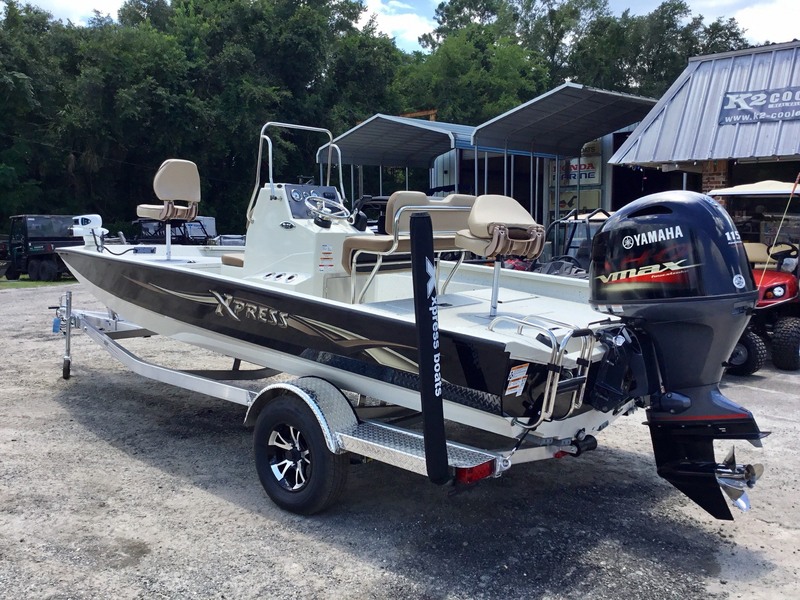 Whether this is your first bay boat or making this your last bay boat you intend to buy, Xpress Bay Boats satisfy the need!